All week you are running ragged. You go from school to activities to homework. The days are long and sunlight is limited in these winter months. That is why self care is sooooooooooooo important. Girl, turn off your phone and have a little me time. 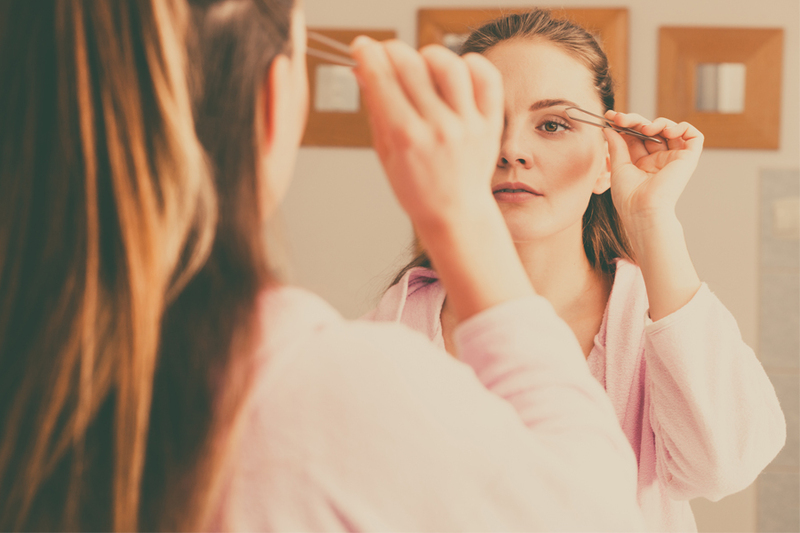 I know, you might miss that all important snap or you are in the middle of binge watch some great show on Netflix, but lets be real….aren’t you more important than that? Now that you’ve turned off that phone, or device, or TV, what are you going to do? Instead of wandering the halls or heading to the fridge try these ideas. If you haven’t yet invested in bath bombs or bubble bath, whip out that amazon gift card you got for Christmas and get yourself some top notch product. Here are a few we’ve tried and LOVE! Both of the products below smell amazing and leave your skin feeling soft and hydrated. starting a long week. 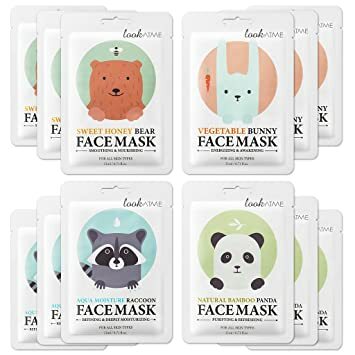 The best part about masks is they are made for every skin type and range in price from $1.00 – $12.99. You can even look like your favorite animal while you lay back and enjoy the silence. If you have not jumped on the yoga bandwagon, you are really missing out. There is nothing more relaxing then a few yoga poses. If you’ve never done yoga and aren’t sure it’s your thing, start with this simple pose. It will change your life! Find a wall free of stuff. Lay down on your back scooting your bottom up to the wall. Lay back, stretching your legs up the wall. (You should be in an L position with your legs on the wall and your back on the floor.) Let your arms fall naturally to your sides. Stay in this position for 15 minutes. This pose will increase mood and circulation. Research shows that 55%-70% of the human body is made up of water. (depending on age and gender) That means it is important that you are constantly rewarding your body with that glass of water. What do you do to self care? Tell us in the comments below. Okay girls, we really need to talk about the cold weather we are having. The snow, the freezing temps, these are a fashionista’s worst nightmare. With these come red noses, dry flaky skin and goodness knows what else. So the big question is…how to look cute and stay warm. Well, you’re in luck! The Everyday Girl has been scouring the internet looking for the best winter wear. We’ve also put together a few pics to help you get started. Boots: Is it even possible to get the best of both worlds in this category? Dare we ask for style and warmth…I’m not totally sure it’s possible. I think it’s all in the styling. The truth is, if you’re wearing anything besides jeans or leggings, you’re going to have to tip toe through the snow in a fashion boot and hope for the best. For today’s purposes, we’re hoping you can throw on a pair of denim and head to class. In which case, your choices are endless. Let’s begin with the most popular Uggs, Sperry and Sorel. UGGS love ’em or hate them, there is no denying that this is a trend here to stay. They’re comfy, well made and go with just about every jean style out there. So, which styles are our favorites? Another great winter boot are Sperry. Now I know these boots look more like you’re stomping through the swamp, but their bulkiness adds a unique balance between well dressed girl and “keeping it real”. Finally, there is the ever popular Sorel. These are a bit pricey, but very edgy. A great way to make it through the snow and still look fabulous. THE SCARF: My number one pick for the scarf is the infinity scarf. You can get them at every store from Charlotte Russe to Nordstrom. They’re next to impossible to mess up (as you don’t need any fancy scarf tying skills) and they work with just about any shirt or sweater. Now all you need is a warm winter coat. We have put our look together. What do you think? Today is the Day for being AWESOME! 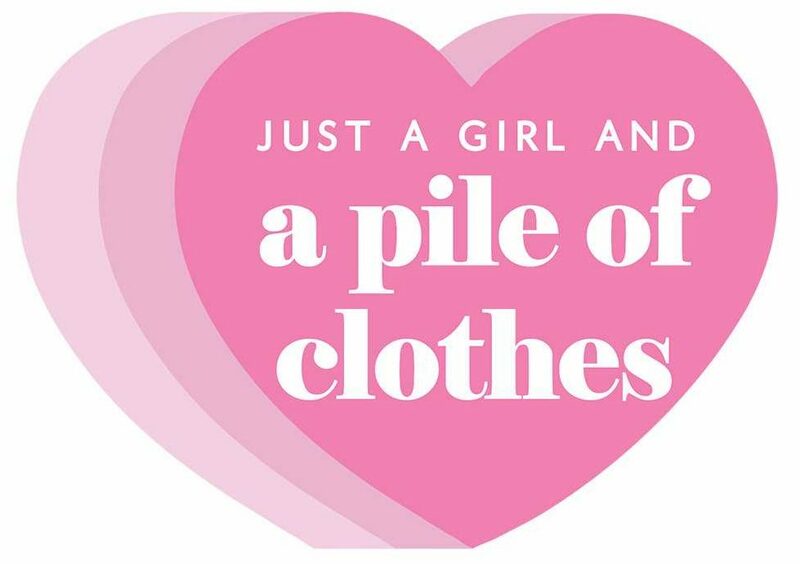 So, pick those clothes up out of that pile, put them back in your closet, and let’s get started!